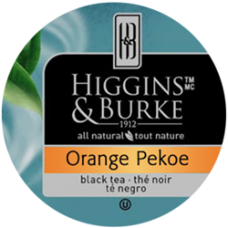 Of a tradition dating centuries, black tea is the most popular type of tea enjoyed worldwide. 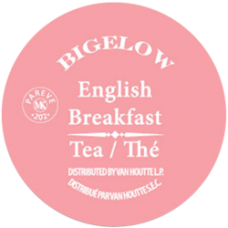 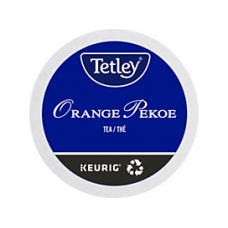 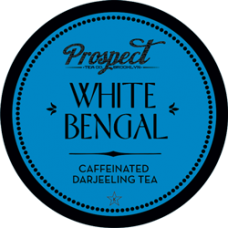 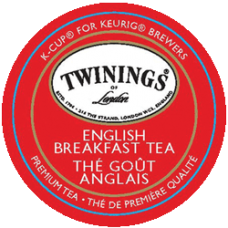 Enjoy this robust English Breakfast blend of fine teas and start your day i..
Our Orange Pekoe is an exquisite blend of teas from the high estates of Cey.. 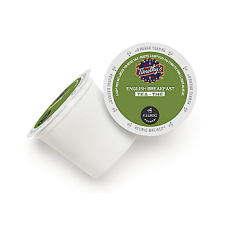 Mornings aren’t your favorite, but the gym is calling. 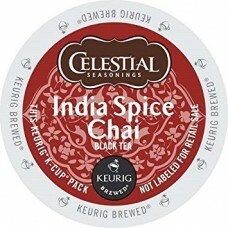 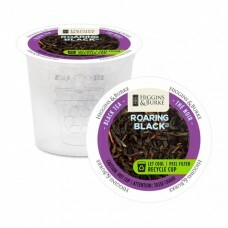 Roaring Black ..
FOR USE WITH: • Keurig 1.0 • Keurig 2.0..
Caffeinated Black Ceylon Tea - Ceylon tea first was cultivated in the late ..
Caffeinated Earl Grey Tea - Duke, Duke, Duke. 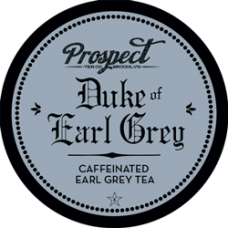 Duke of Earl Grey tea is so g..
Caffeinated Yunnan Gold Tea - The gold standard. 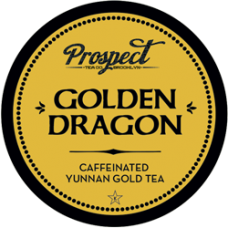 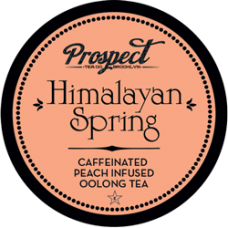 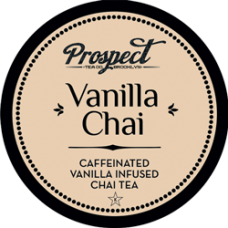 Born in China's Yunnan Pro..
Caffeinated Peach Infused Oolong Tea - Oolong. 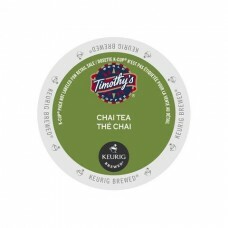 Some claim the name is deriv..
Caffeinated Vanilla Infused Chai Tea - Annoyed by China's control of the te..
Caffeinated Darjeeling Tea - Darjeeling is to tea as champagne is to sparkl..
Legend has it that the second Earl Grey was presented with this exquisite r..
Twinings English Breakfast Tea was originally blended to create a unique te..
Close your eyes and taste India at it's best. 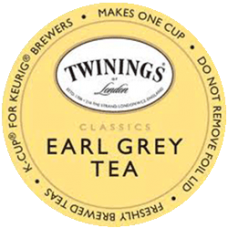 Spicy, sweet, and complex thi..
Earl Grey tea is a black tea blend that was named after the 2nd Earl Grey, ..
With a long history, this tea is blended in a style traditionally associate..